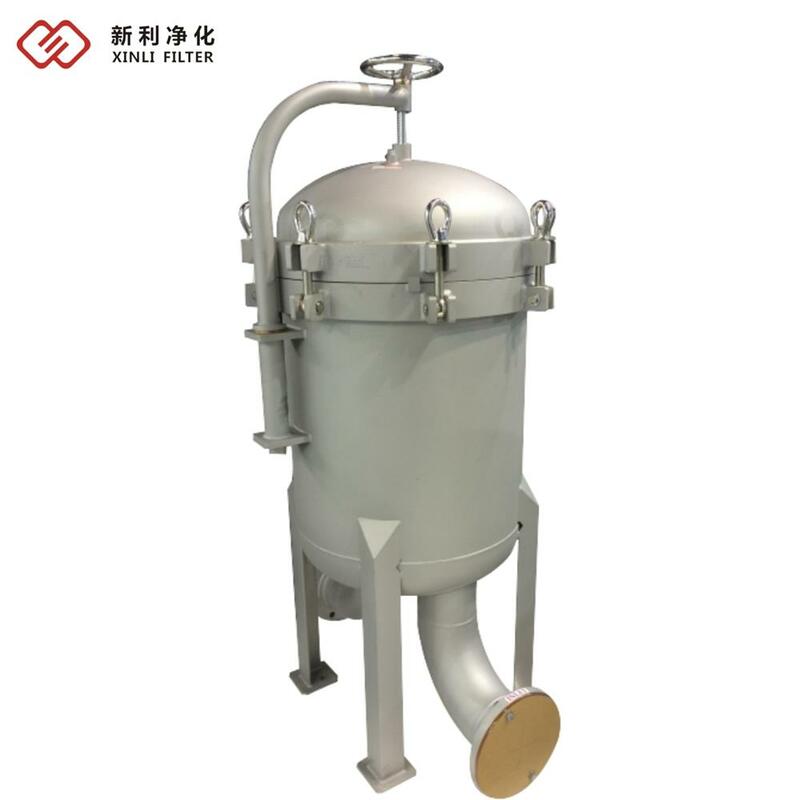 Precision filter is also called security guard filter which generally set at the front of the pressure vessel to remove fine particles so as to meet the requirements of water in subsequent processes. 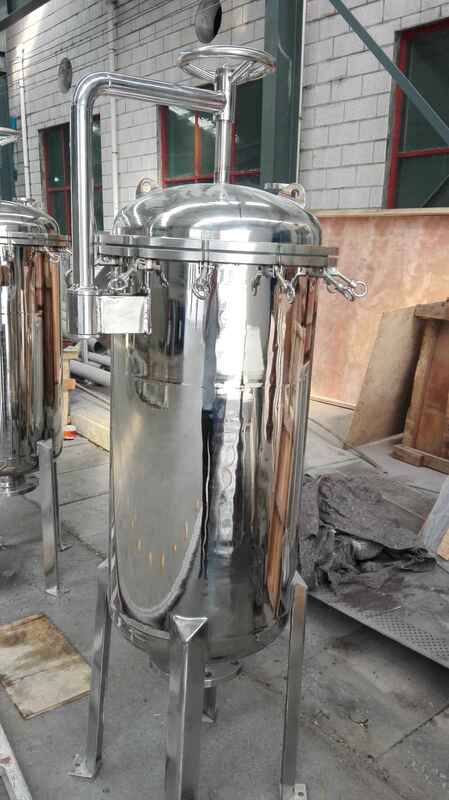 Sometimes, it also set at the end of the whole water treatment system to prevent the fine particles to flow into the water. 5. 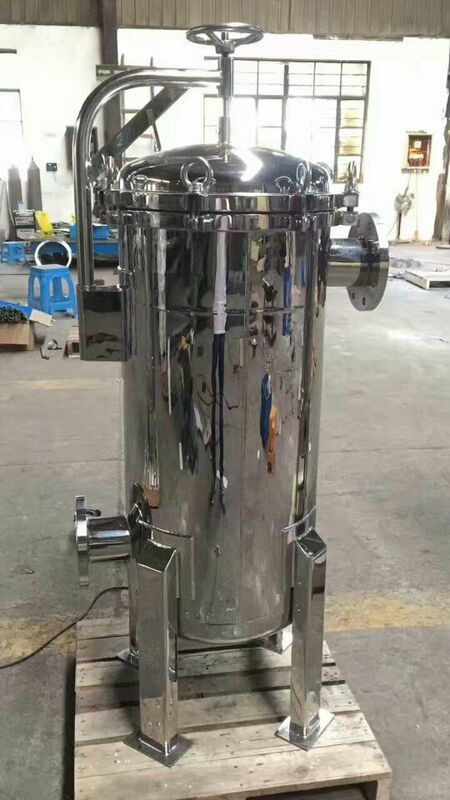 Easy to clean, filter element can be replace. 4. Food & Beverage and Pharmaceutical: Bear,juice,dairy products,syrup. Next：Why choose pleated sintered fiber felt filter?